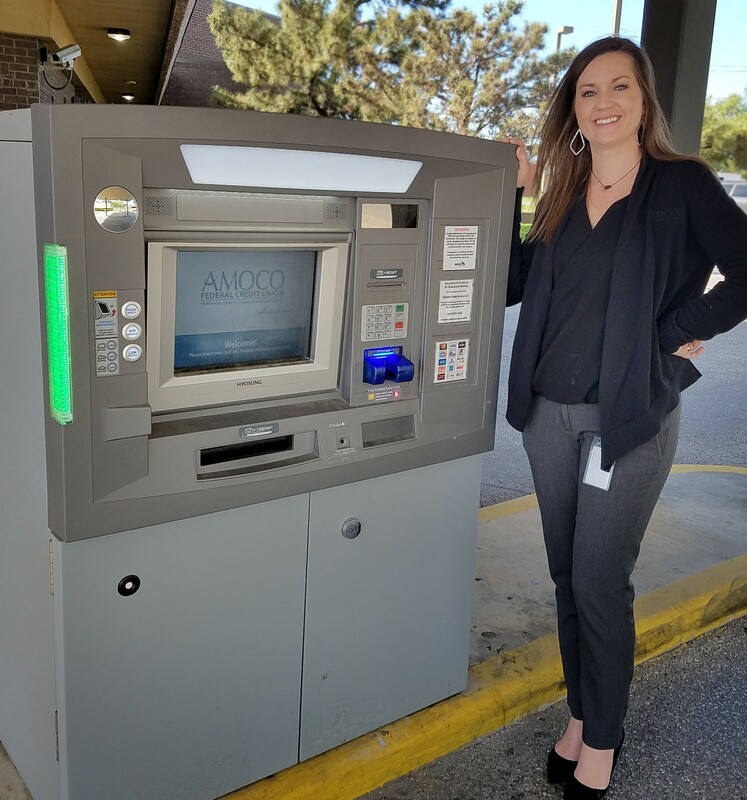 Managing 14 ATMs is one job that Ashley Carner, Chief Operations Officer at AMOCO Federal Credit Union in Texas, is glad to be rid of now that the credit union has partnered with Dolphin Debit, the full-service ATM management company. AMOCO FCU is one of Dolphin Debit’s newest clients. The 81-year-old Texas City-based credit union, with more than 80,000 members and over $900 million in assets, has been working with Dolphin since late 2017. The SEG-based credit union deploys its ATMs at its 10 branches and at key SEG partner sites, such as colleges and hospitals.